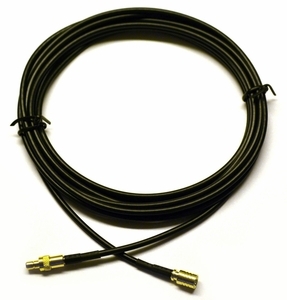 When 50' is too much, try out our 20' extension cable for Sirius XM receivers. This high-quality extension cable has straight-end SMB connectors. Works with all XM and Sirius radios in the home and car, boomboxes, plus some OEM automobile tuners.